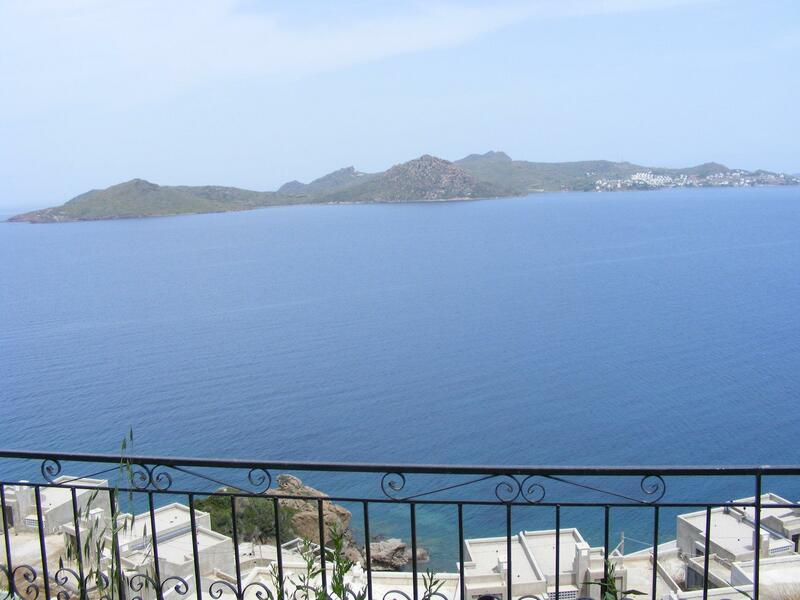 Bodrum Accommodation The Bodrum peninsula features the traditional fishing village of Yalikavak in a quieter part of this region. Delightful holiday villa for rent in Yalikavak, Bodrum Peninsula, Turkey - 3 bedrooms (sleeps 6), 3 bathrooms. Refurbished traditional style house with a difference, beautiful interior design, stunning sea views, private terrace and shared swimming pool.